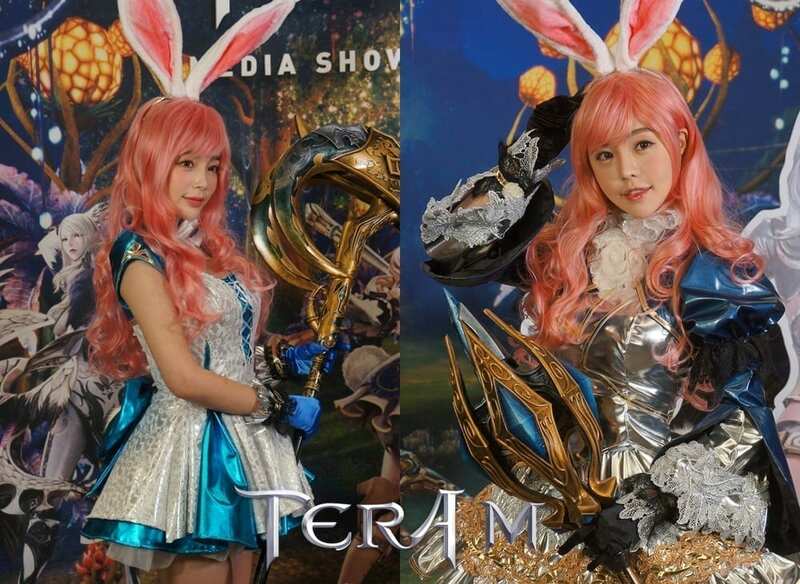 Netmarble held a media showcase event earlier today for its upcoming mobile MMORPG, TERA M. Based on the popular PC online game by Bluehole, Netmarble did not shy away from emphasizing TERA M is focused on the holy trinity (DPS, tank, healer) concept, challenging players to find the right combination for different situations as there are no healing potions for combat support. 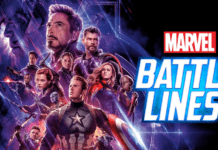 Explained in an earlier post, the classes are tied to gender and races, although Netmarble did hint more classes are being worked on. 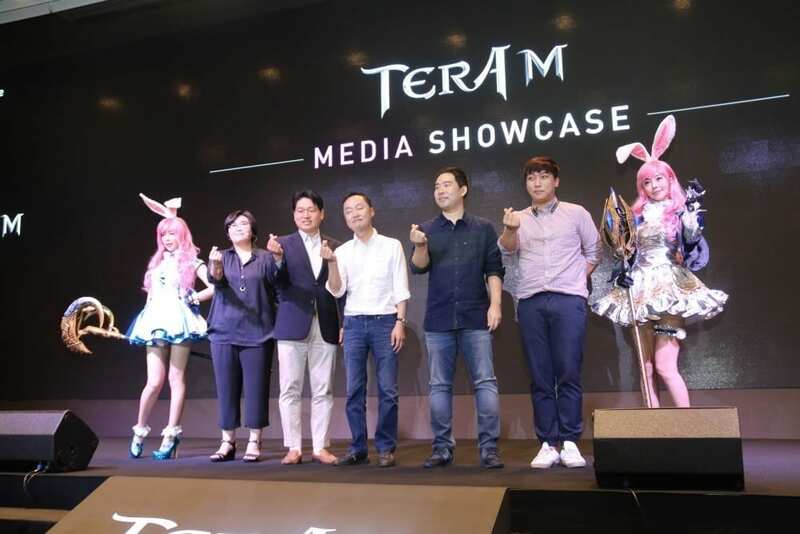 Netmarble also claimed it has confidence TERA M will outperform Lineage II: Revolution, though stopping short at revealing any target numbers. It was mentioned TERA M will be able to handle 10 times the number of players in Lineage II: Revolution. 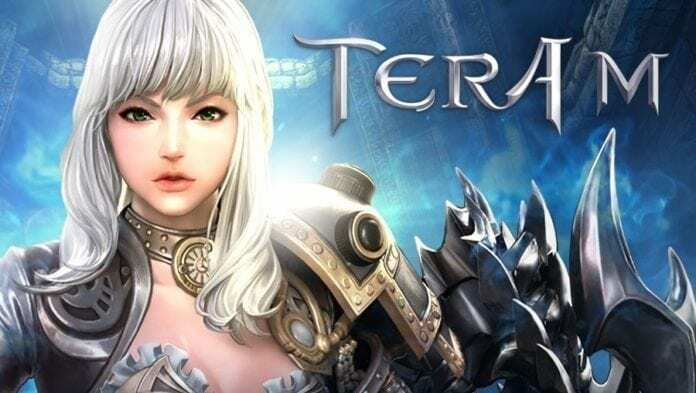 For features, players can expect open world exploration, PVE and real-time PVP, guild siege, costumes, mounts, Pre-registration for the Korean server of TERA M will begin today, with an official launch scheduled for November on both App Store and Google Play. 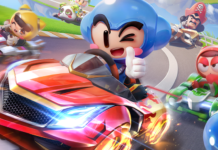 Overseas launch is planned for 2018, with a high possibility of having regional serves instead of a global unified one. 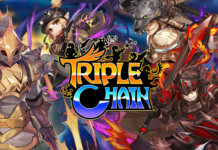 Are they all making the gesture of “show me the money” to indicate how p2w their new game is going to be compared to their other games? If so, I hope a meteor lands on their corporate headquarters.